Everyone loves a bank holiday weekend especially when there are some great events to have fun at! The early May bank holiday in Dorset is jam packed with stuff to suit all tastes. This fantastic festival in full of lots of different activities, talks, shows and so much more. 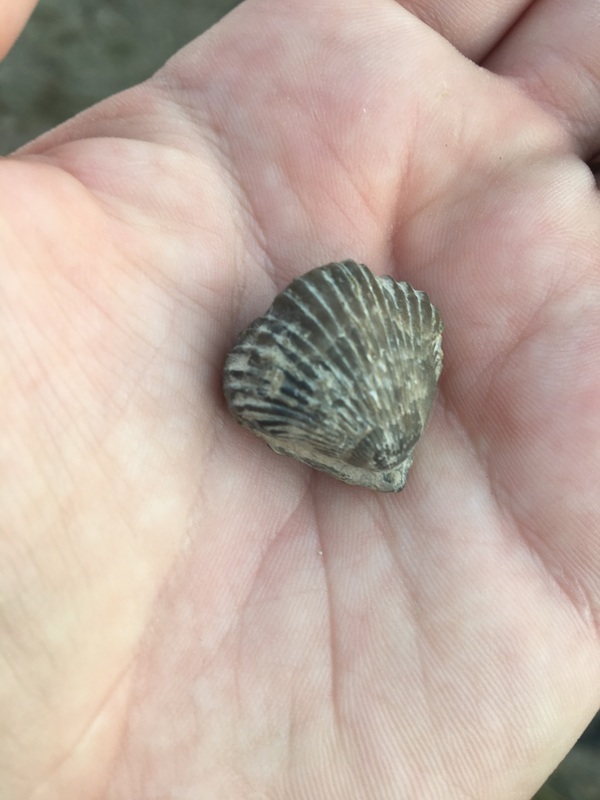 It is the perfect day out for families (there is something for children of all ages), with so many things to see including you guessed it lots of fossils! 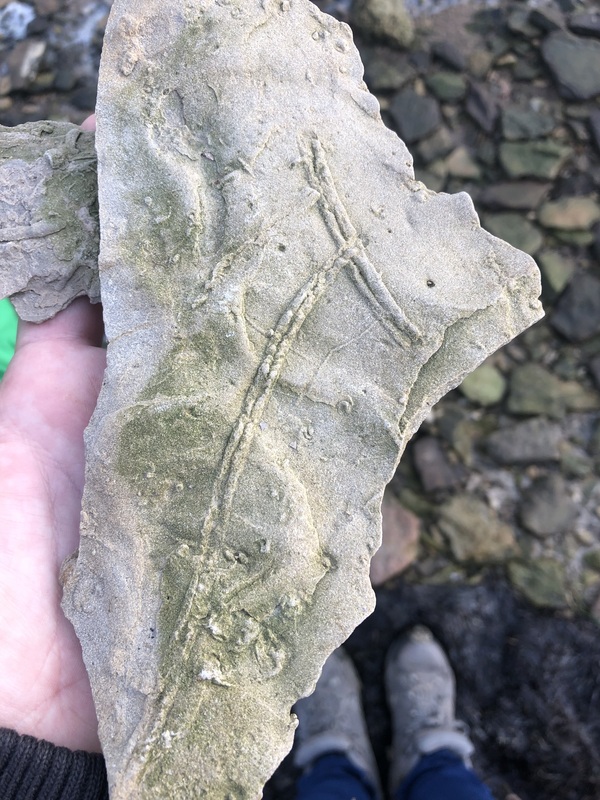 The Jurassic Coast Trust will be there alongside the Natural History Museum, British Antarctic Survey team and lots of other great experts on fossils. This annual event grow more every year and will leave you feeling enthused science and fossils. For those who want to relax and enjoy some music then Quayside Festival is the place for you! Down on the harbour side in Weymouth you can enjoy some try a few of the local ales or maybe a gin and tonic, whilst on the listening to the best local live music perform on stage. Witness the sound and fury of the Saxon and Viking warriors as they recreate the siege of Wareham in this beautiful National Trust castle. There is also a little warrior training school that is sure to be a hit with children. Corfe Castle is also close to both Swanage Steam Railway and Studland bay which could help make for a great family day out. This unique Dorset event is hosted at Kingston Maurward along with the Frome Valley Food festival on Sunday 5th May. The Knob throwing festival is steeped in tradition and you can try your hand at a number of different Dorset Knob themed activities including Knob throwing. It’s a fab fun day for all the family, will one of you beat the record of the 2017 Dorset Knob throwing champions? Our May Bank holiday Fun offer is available from £189 per night Bed & Breakfast.